General information: Haunted by the ghost of a man beaten to death for cheating at cards, apparently. Supposedly one of the most haunted pubs in Britain. 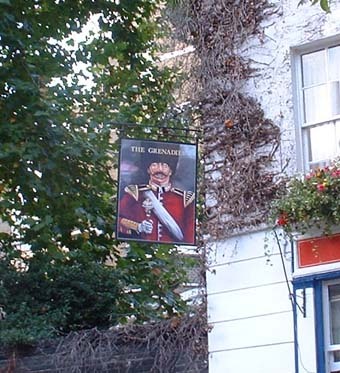 It is said to be haunted by the ghost of a soldier who was beaten to death and thrown down a stairwell after he was found to be cheating at a game of cards. A bit harsh. The Grenadier is a timeless classic. 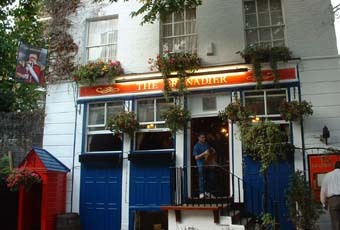 Yes, the beer prices are high, but no worse than in other prominent central London pubs these days. The point is that running costs for places like this are going through the roof and it really is a case of 'use it or lose it'. 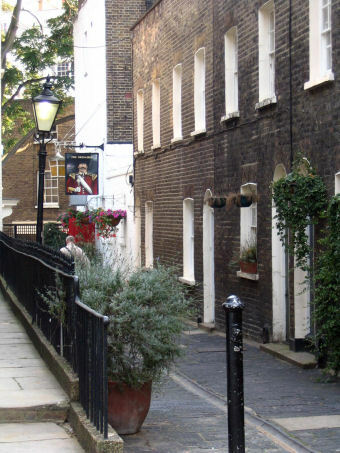 So... don't choose it for a huge leaving do where a round is going to bankrupt you, but do use it for a pleasant pint or two in a fabulous slice of backstreet London history. It really is in a surprising, atmosphere-soaked spot. Yes its expensive but it has tremendous character. 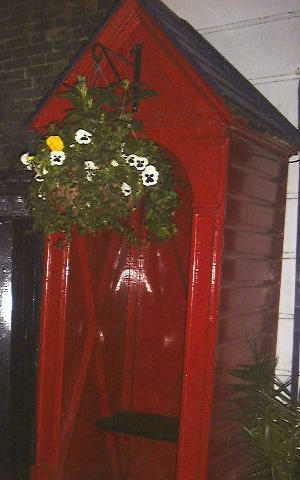 Its down a Mews just off Belgave Square so it can be hard to find. Good beer, great history, all in all a lovely back street boozer.